Our Price: $3,299.97 with FREE Accessories! Availability If Out Of Stock: Usually 14-28 Days. 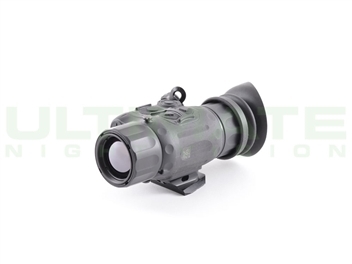 The Pulsar Helion line of thermal monoculars feature several innovative design changes and upgrades over their very popular "Quantum" thermal imaging monoculars. These useful enhancements include picture-in-picture, a stadiametric rangefinder, quick-disconnect germanium lenses(only on the 640x480 Helion models), a heat sink for better image quality, hot-swappable batteries, onboard recording, wifi capabilities, smart phone apps, and a wireless remote. 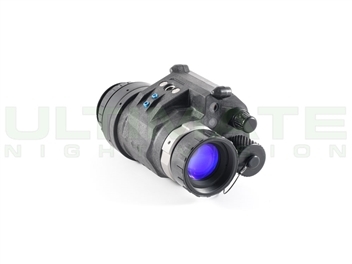 The Helion also has improved ergonomics and is IPX7 waterproof rated. 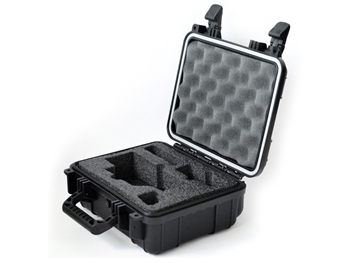 Our custom hard cases are molded from high density and scratch resistant plastic to look great while keeping your Helion protected. 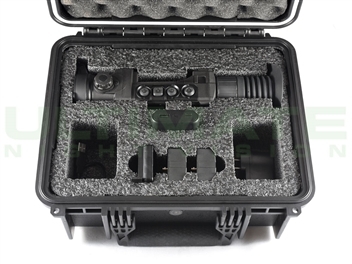 The hard case is perfect for storing and transporting your Pulsar Helion thermal monocular and includes a custom designed foam pack. 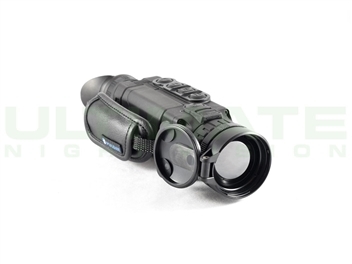 The foam pack provides a snug and supportive fit for all Helion Thermal monoculars. 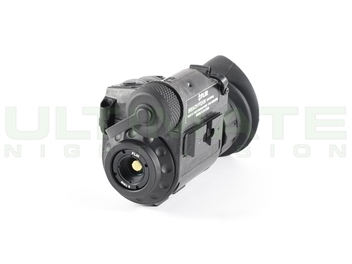 IMPORTANT NOTE: Helion XQ models have an adjustable focus, but the lenses cannot be removed or swapped. 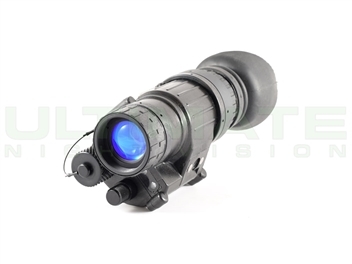 Only Helion XP models have swappable lenses. Our Price: $3,999.97 with FREE Accessories!